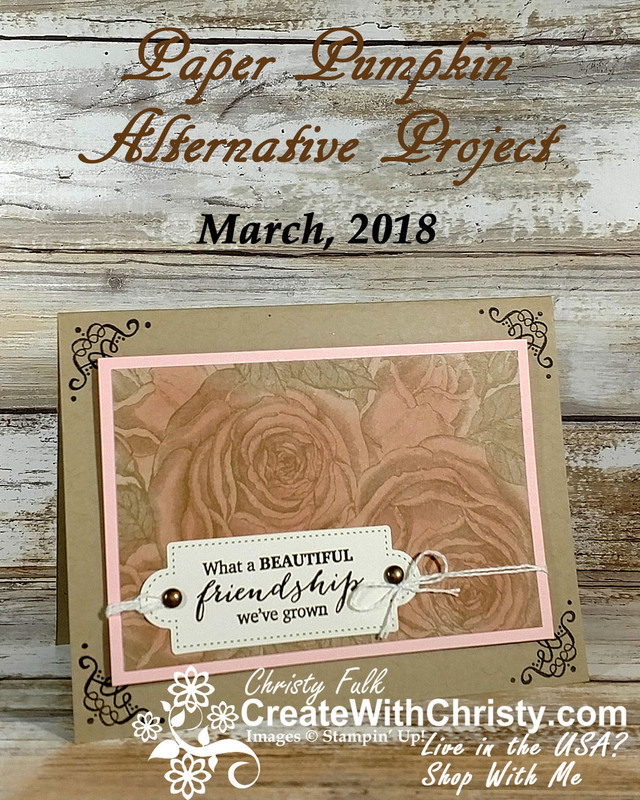 Here's one of the alternative projects I made with the May Good Things Grow Paper Pumpkin Kit. 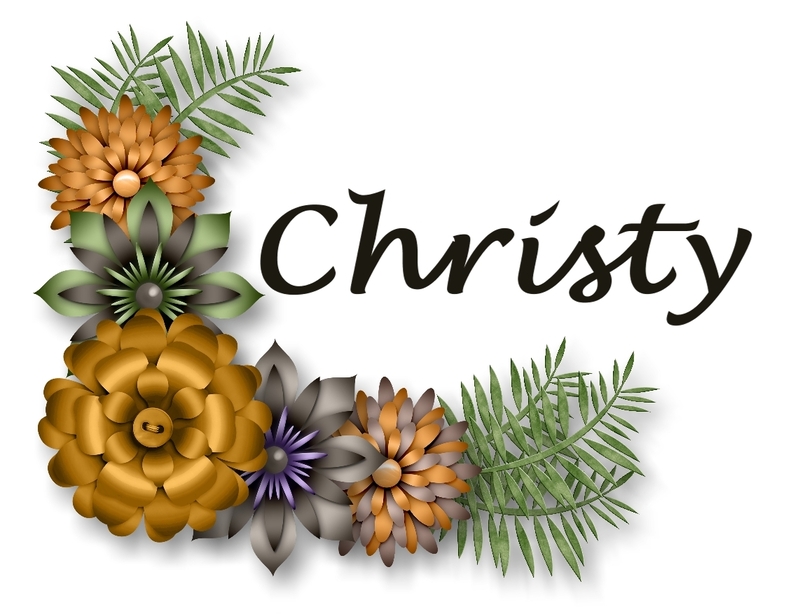 It was last March's kit. 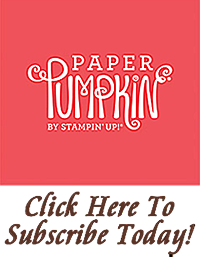 I've made three other alternative projects with this kit, but these projects, along with how-to videos for each project (including this one) are exclusive to everyone that subscribes to Paper Pumpkin through me. 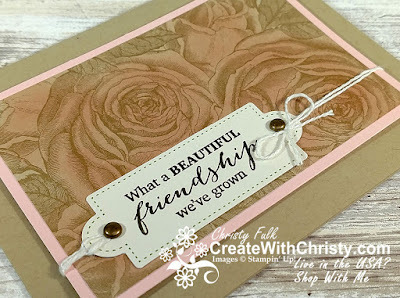 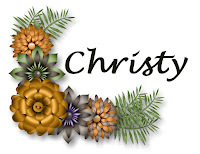 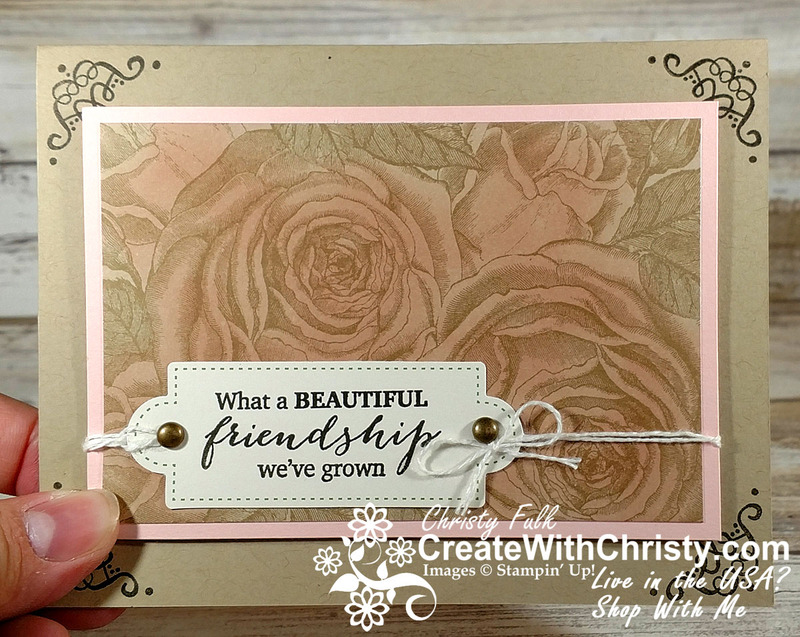 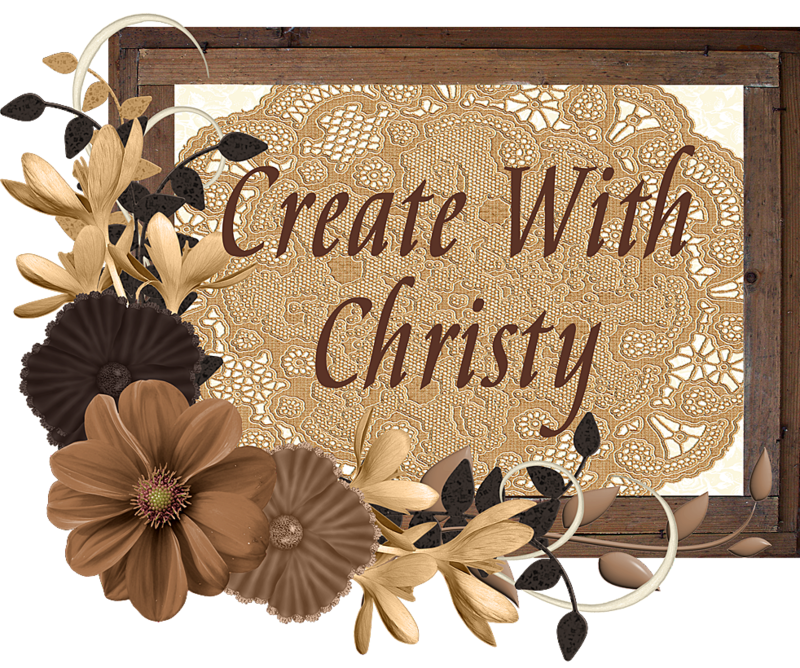 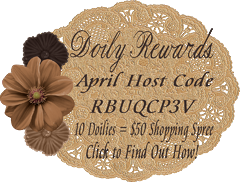 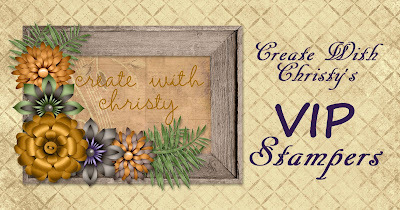 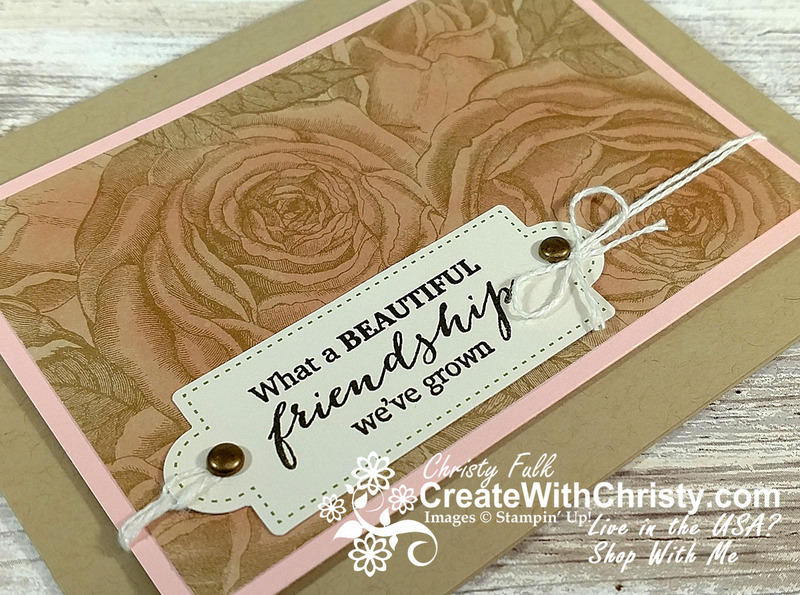 I share the other projects, and their videos, with my subscribers in my Create With Christy's Paper Pumpkin Club Facebook Group.